Ikeda admits that Acura strayed down a “wandering road” and lost touch with its roots. Cars like the Legend and Integra were replaced with rather dull successors. We can back this up with our own experience driving the RLX flagship sedan. 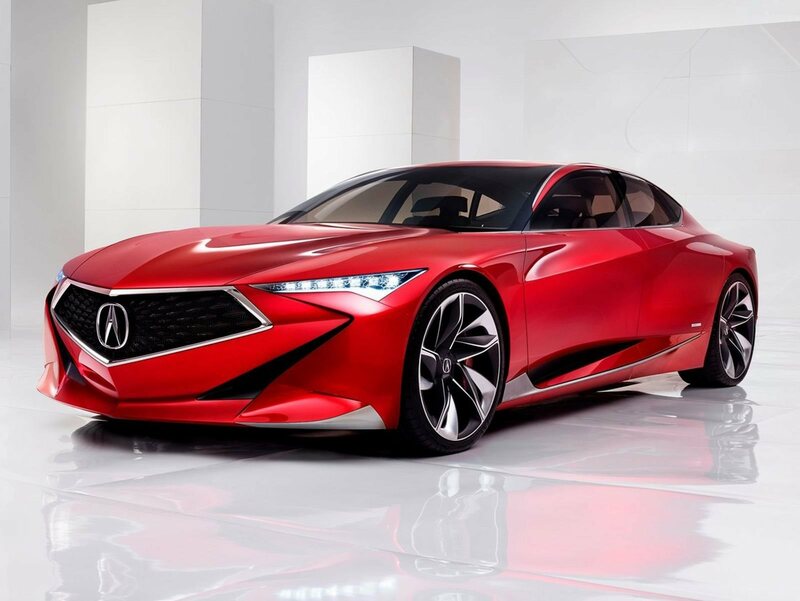 In more recent years, Acura has come to rely on SUVs like the MDX and RDX, but it wasn’t until 2016 when the second generation NSX arrived that things began to feel exciting again. Last edited by 2b2; 05-30-2018 at 02:13 AM. To me, Acura's look too much like Honda's! I dont see them changing their image much even with this "reboot"...they just will continue to be a step up for Honda owners. Infinity spent $$$ and years pushing a performance imagine and yet they too didnt get far, and recently announced they will be abandoning RWD for cars. It shows you how hard it is to crack the German sport sedan image! Yet Genesis thinks they can by going the same route as Infinity and Cadillac...I think we know where that will end! Lincoln's "quiet Luxury" mantra looks like a smarter approach and may just be enough for them to carve out space in the hyper competitive luxury arena! Acura's and Honda's interiors have been so similar for so long. They really need to break out interior wise too not just exterior.